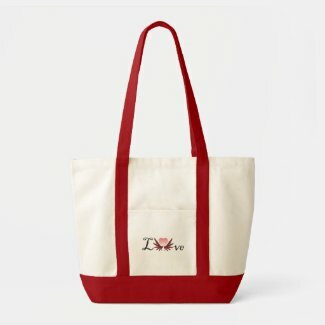 Choose our fancy two-color tote. It comes in multiple color combinations and is made from 12oz 100% cotton canvas. This attractive, large capacity tote looks great when you put your photos or designs on the pocket, yet it’s tough enough to stand up to stuffing, hauling and washing. 18 ½”W x 13 ½”H x 5 ½”D.